Somerset County is often called the “Roof Garden of Pennsylvania” for its rich agriculture industry and Mount Davis, the highest point in the state at 3,213 feet. 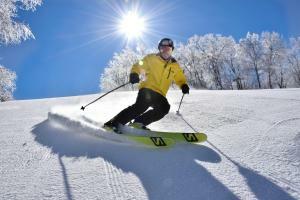 Somerset is also home to Pennsylvania’s largest ski resort, Seven Springs Mountain Resort. Sometimes known as the land of milk and maple, Somerset County, named for Somersetshire in western England, was originally part of neighboring Bedford County. This winter sports destination was also the site of the tragic Flight 93 crash on September 11, 2001, and the Quecreek Mine miracle of July 2002. Snyder’s chips, cheese snacks, and popcorn are made here in the Laurel Highlands, featuring a different local landmark on each flavor of their bags. 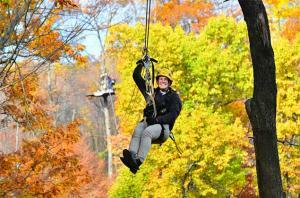 Satisfy your syrup craving in Somerset County, a region bustling with maple production. In this neck of the woods, more than 90 maple farms and nearly 120,500 taps produce approximately 27,000 gallons every year! 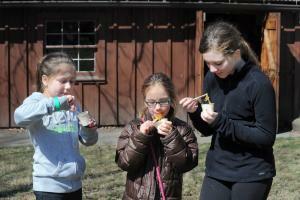 Celebrate maple production and try something sweet at the Pennsylvania Maple Festival on March 25-26 & March 29 to April 2 in Meyersdale and the 2017 Maple Weekend Taste & Tour on March 11-12 in Somerset. Learn more about the history of maple production in Somerset County at the Somerset Historical Center. 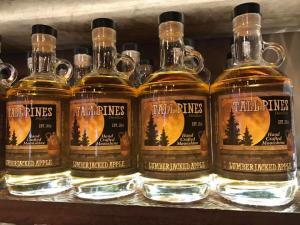 Sip a taste from a different class of hillbilly at the first legal moonshine distillery in Somerset since Prohibition. As Somerset County’s only micro-brewery, located in Berlin, Whitehorse strives to create all natural products through its sustainable practices. On September 11, 2001, four commercial airliners were hijacked in a planned terrorist attack against the United States. Flight 93 was brought down by the heroic passengers and crew in a field near Shanksville, now forever preserved as a monument in their honor. 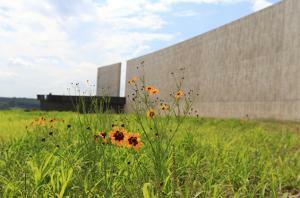 Visit the memorial and the new visitors center to learn more about the harrowing events of that tragic day. In July 2002, nine miners were trapped 240 feet beneath the earth for 77 hours. Miraculously, all nine were rescued. Visitors to this historic landmark can learn more about the recovery of the nine miners. Explore exhibits on rural life in southwestern Pennsylvania, and discover more about the region’s first farmers through the Industrial Revolution. 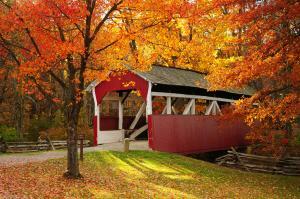 Don’t miss the charming covered bridge on the grounds. Pennsylvania’s largest year-round resort, Seven Springs Mountain Resort is home to the East Coast’s only Olympic sized half-pipe, dozens of trails for downhill skiing and snowboarding, summer and winter tubing, zip lining, and exciting things to do all year round. The ideal destination for beginner skiers of all ages and a family-friendly winter playground, Hidden Valley Resort offers year-round activities, from skiing, snowboarding, and snow tubing to a championship golf course and a spa. 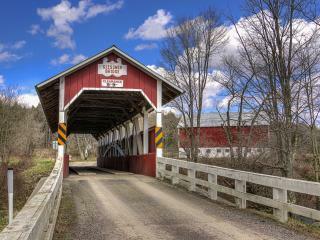 10 historic covered bridges are located throughout Somerset, each with variations in styles and lengths. Some are only open to foot traffic, while others are still operational. These bridges along with the unique barns throughout Somerset County make terrific photo opportunities and wonderful leaf-peeping locations.